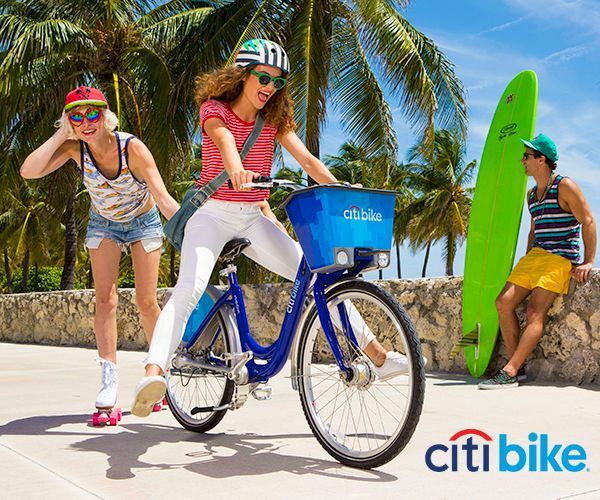 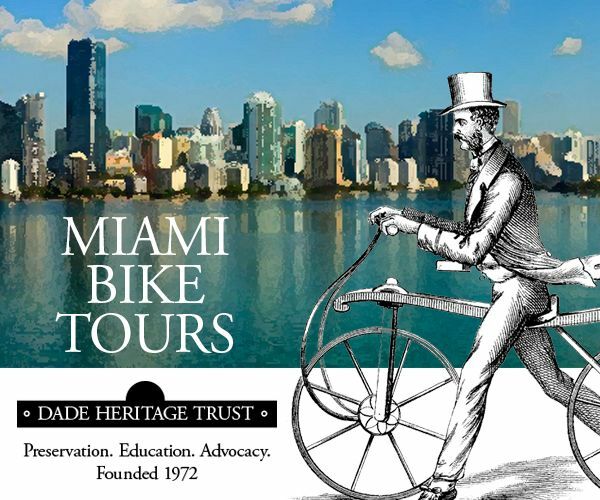 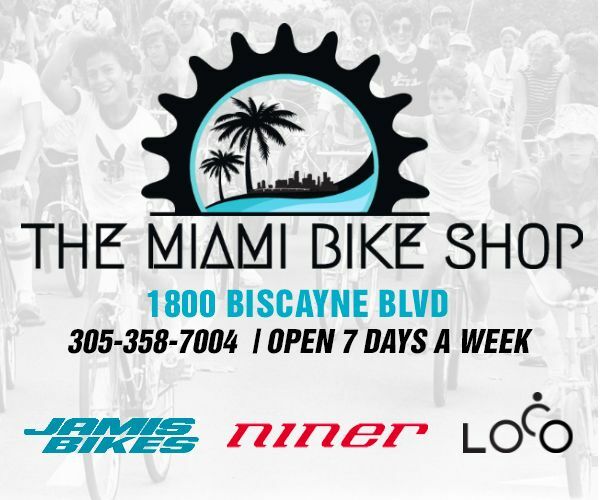 The Vuelta a Miami is back for it's 5th edition come Sunday, July 28th. 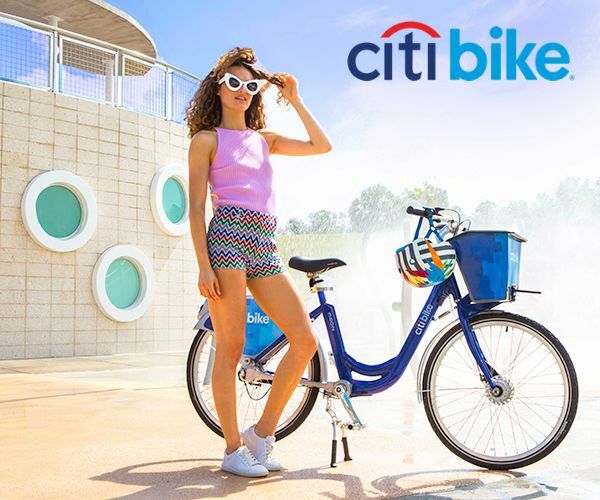 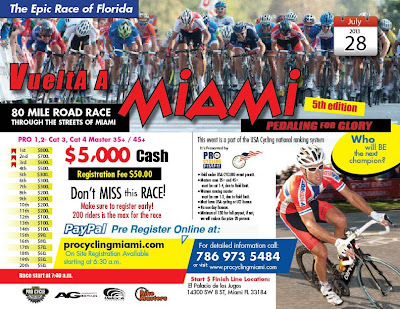 The 80 mile race along Krome Avenue and US-27 is considered the largest and toughest cycling race in South Florida. 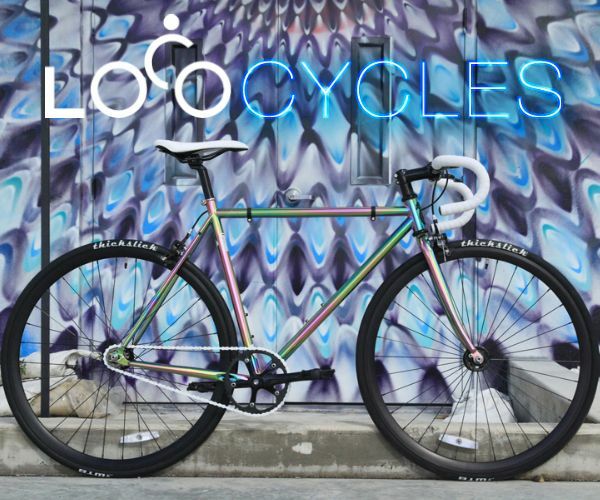 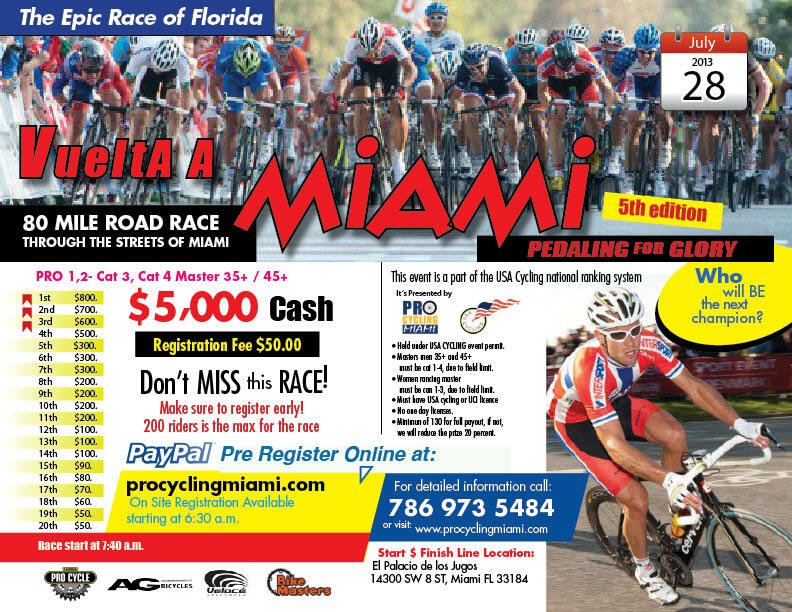 Visit ProCyclingMiami.com for more information and to register.